Hey, I'm trying to gauge what it would take to build a portable power source my lunchbox. 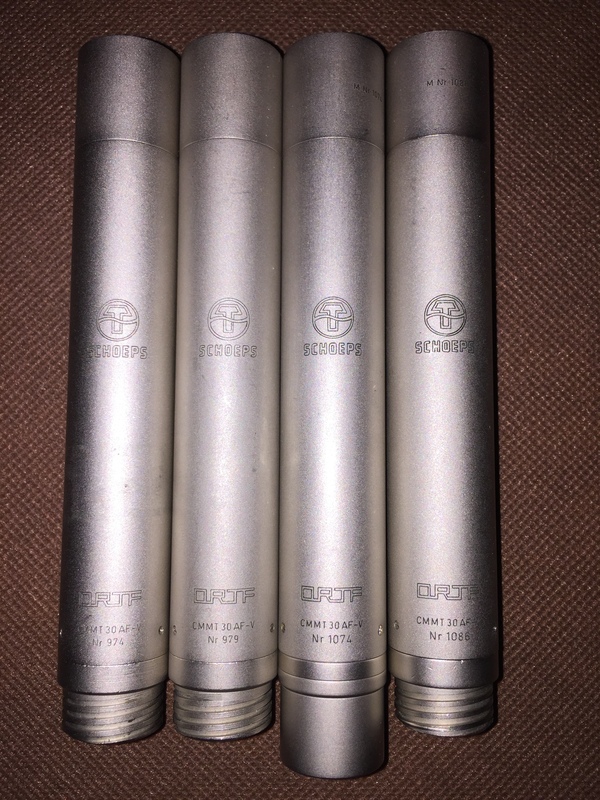 I plan on taping the Dead 50th and want to use my four Forssell Preamps to power the Schoeps and Royer. Thanks for the info H2O! I was hoping for a lithium type solution that was relatively simple. I wonder what the chances of them giving me AC power are. Probably not good. I've been looking for other 500 series racks that are more portable, but haven't been able to find anything.